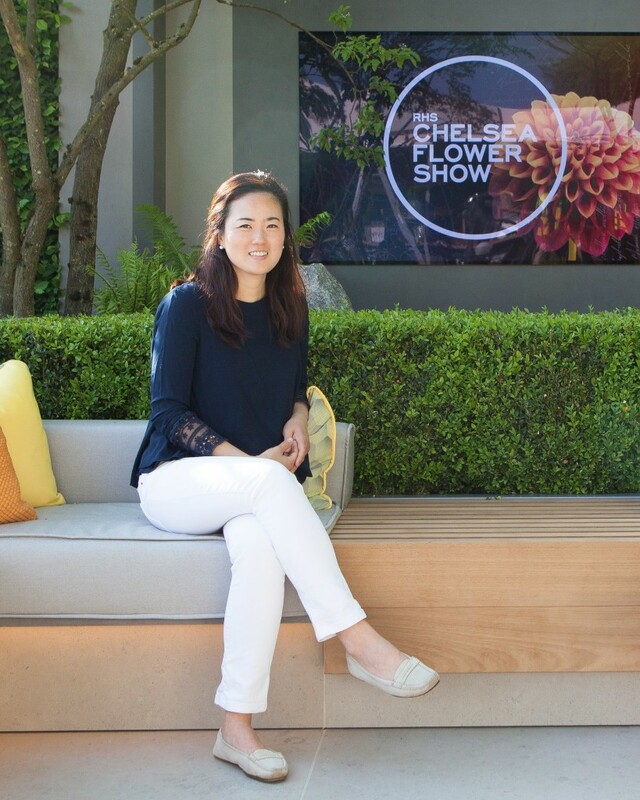 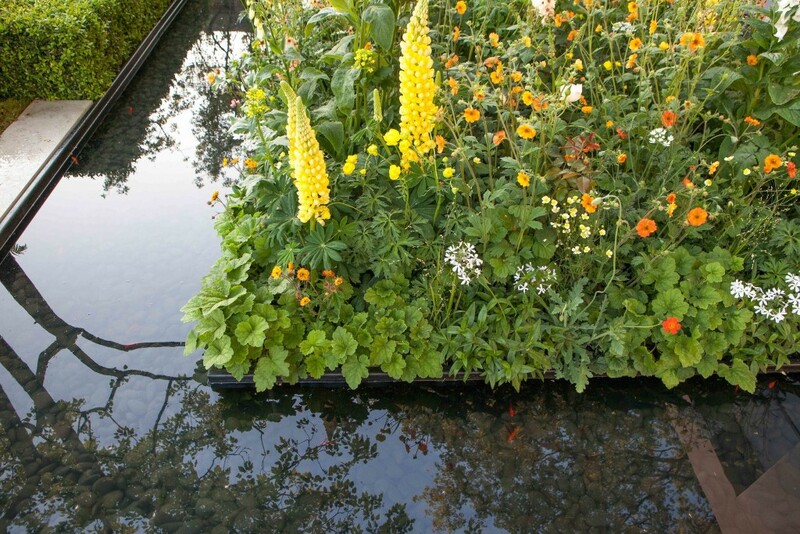 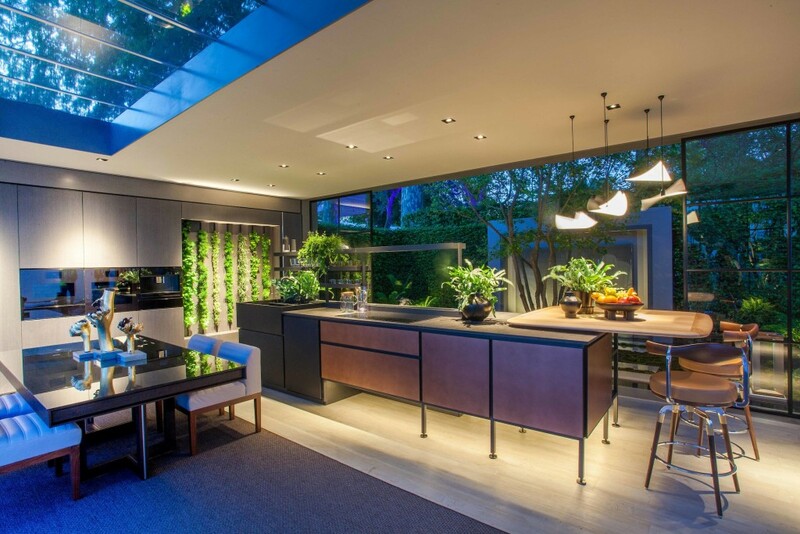 LG Electronics and Korean landscape architech Hwang Hay-joung are collaborating again at the Chelsea Flower Show, with LG Eco-City Garden featuring a variety of innovative, environmentally-friendly technologies alongside today’s state-of-the-art appliances. 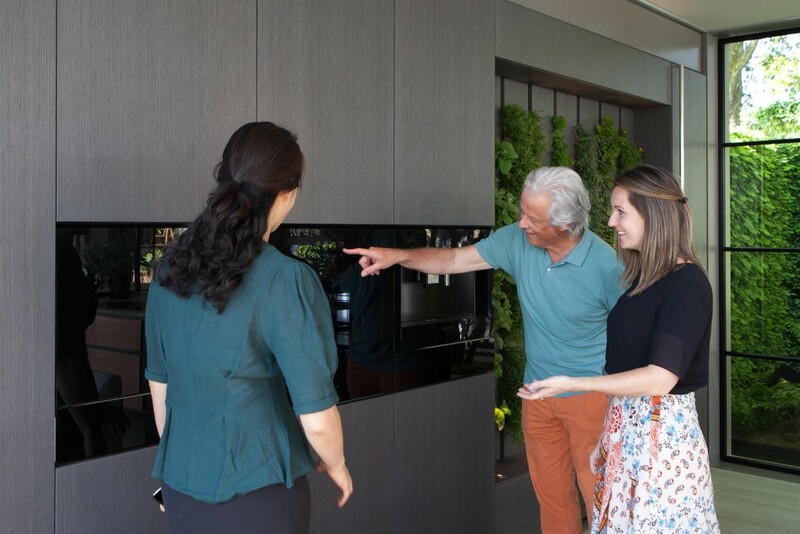 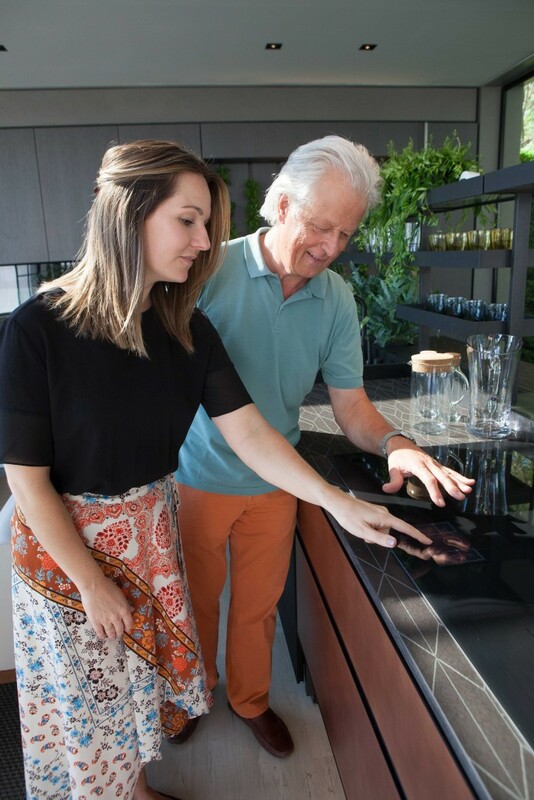 LG Eco-City Garden shows how consumers’ increased dependency on technology can coexist with the environmental issues posed by contemporary lifestyles, as well as help reduce pollution in areas of high population density. 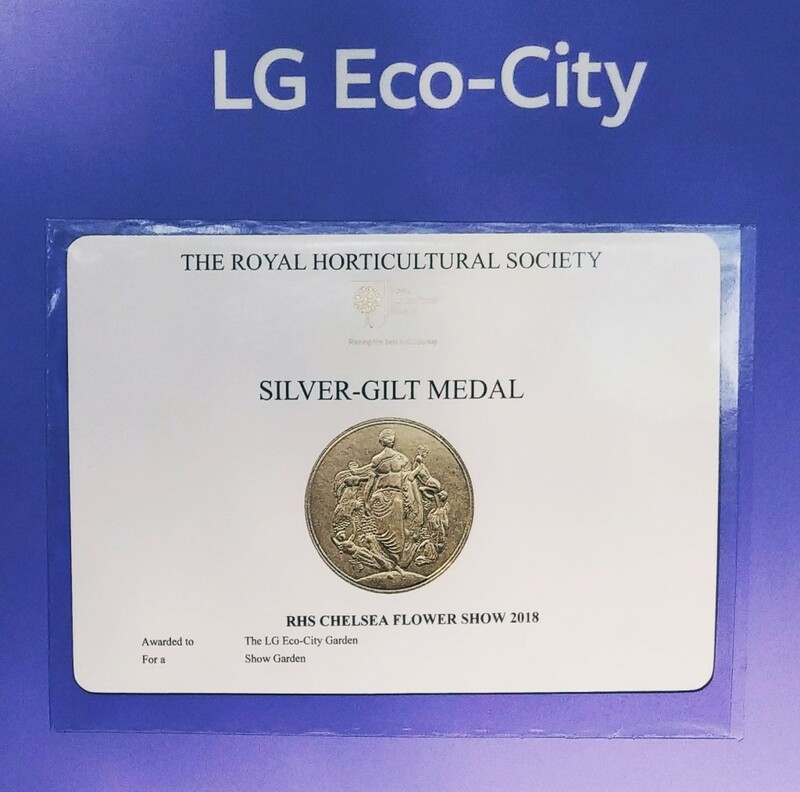 LG Eco-City Garden was named the show’s Silver Gilt medal winner for its unique and innovative approach of integrating technology and nature to address today’s urban environmental issues.